Mike Feder spent his childhood caring for his mentally ill mother by telling her stories about a world she was too fragile to explore herself. From then on, the darkness of insanity and the connective power of storytelling would form the poles of his life. 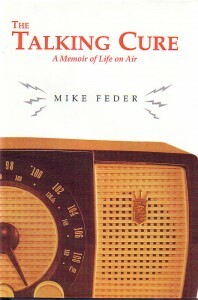 Feder learned, as the host of his own radio show, to exorcise his demons through storytelling and performance. His favorite topics: ance. His favorite topics: strange and interesting jobs, failed marriages, psychiatrists, and reluctant fatherhood—with it’s emotional downs and ups. 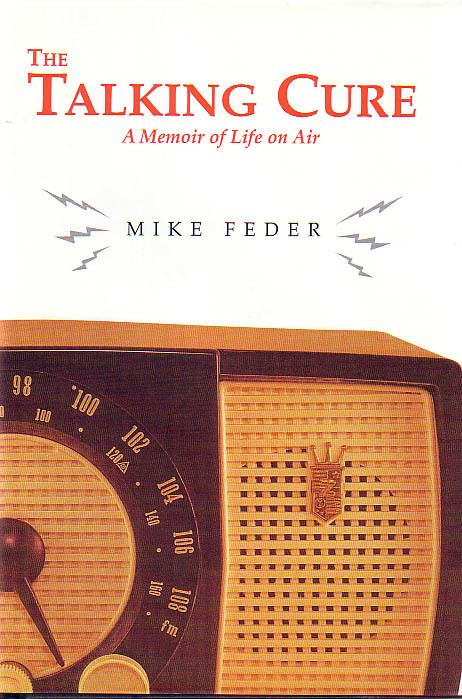 Feder tackles all of that here, and takes the reader on a journey from the inside of a mental institution, where he learned that he was not as crazy as he thought, to inside radical radio at WBAI (Pacifica) in the ’60s, when the whole world seemed to go insane. He describes his success as a monologuist, after being the subject of a front-page New York Times feature, and the downside of that success, the awkward Hollywood shmooze-fests and grandiose expectations which left him feeling more alienated than before. 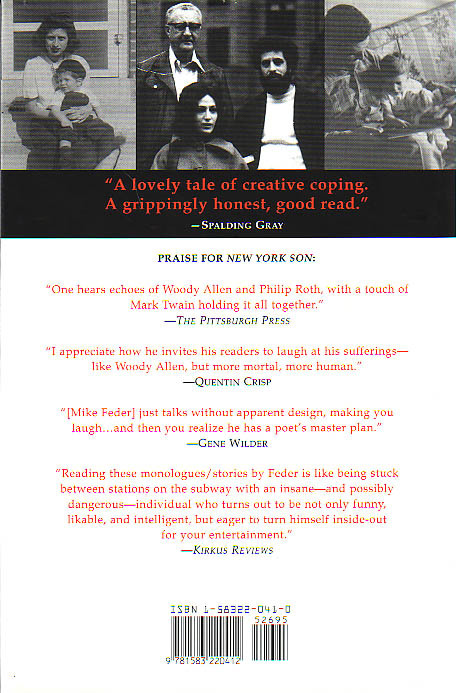 Feder is a veteran storyteller who looks unsparingly at his own foibles and frailties, here in his scorching and hilarious story.